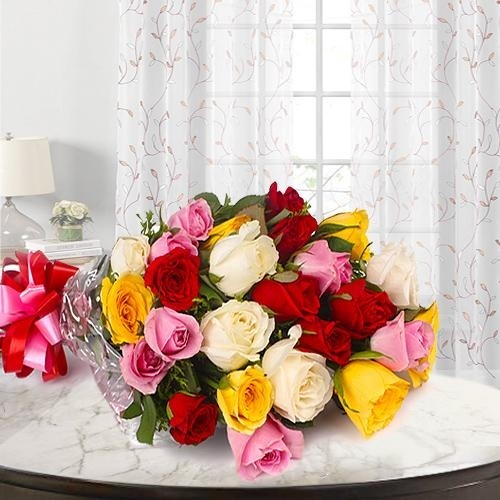 Send Flowers and Gift to Guwahati, Asom for your loving Mummy on this graceful occasion of Mother�s Day and make her realize what she means to you. 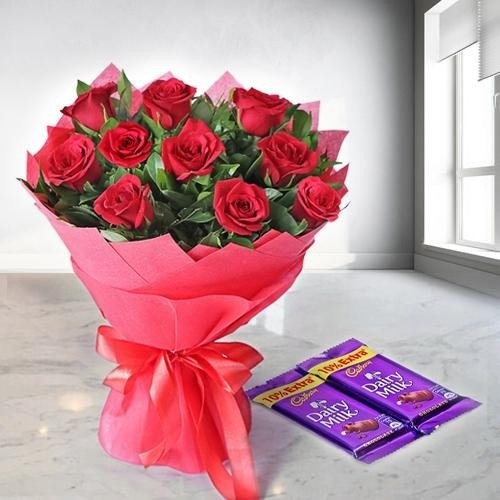 Fresh Carnations Bunch with Chocolate Cake, enchanting Red Dutch Roses Bouquet, stupendous Gold Plated Necklace, breathtaking Mixed Gerberas in Vase and various such Gifts at cheap price can truly mesmerize your loving Mom. 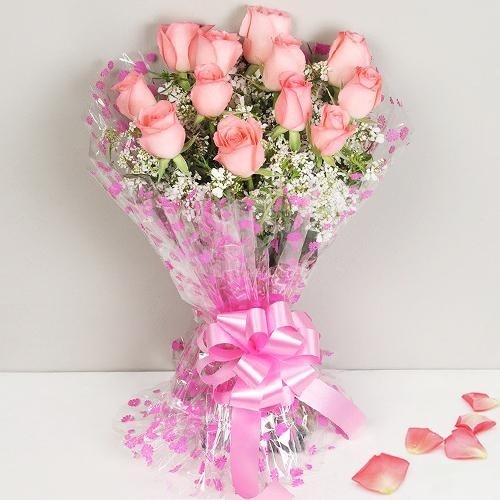 Our delightful range of Fresh Flowers like Red Roses, Pink Carnations, Colorful Gerberas, Lilies, Orchids with Eggless Vanilla Cake and Chocolates are beautifully packed by our Local Florist in Guwahati and can be delivered sameday to Dispur, VIP Road, Lokhra and other locations of the city. 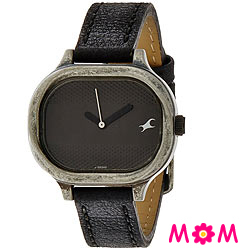 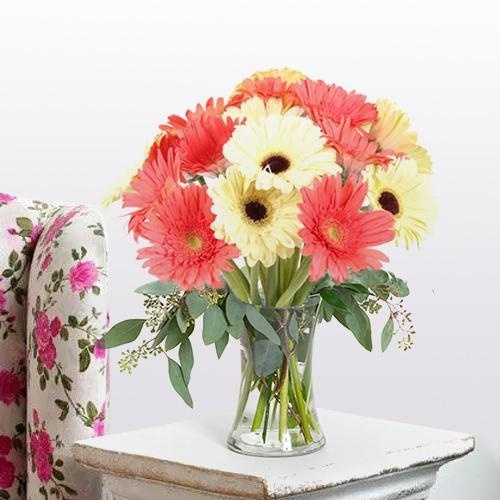 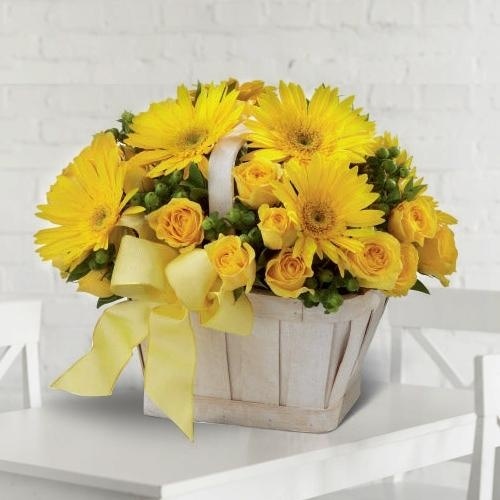 We do Free Same Day Delivery of Mother�s Day Gifts. 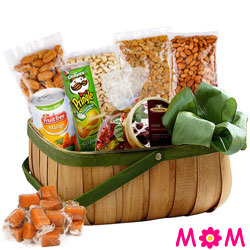 You can also ask for a Mid Night Delivery the ordered Mothers Day Hamper to the doorstep of your Mother residing in Guwahati, Assam. 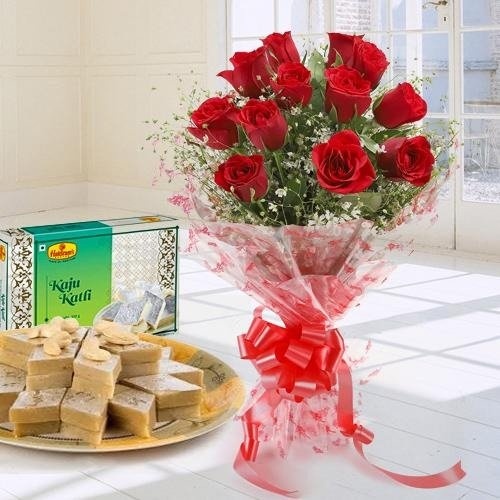 Make your Mom happy and felt loved by Sending Red Roses Bouquet to Guwahati, Assam. 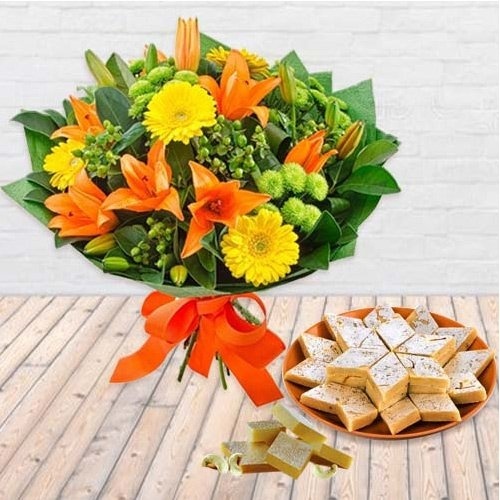 Show her how much special she is for you with a Bunch of Oriental Lilies added with personalized Mom�s Day Greeting Card from our website and make her feel contented. 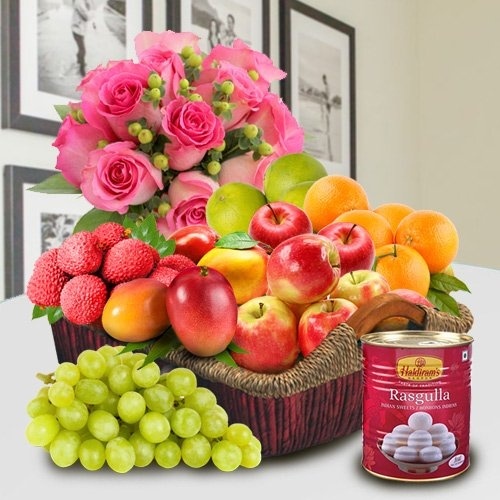 On this auspicious occasion of Mother�s Day, you can Order Online Flowers from a wide variety of Floral Gifts that we have for your Mummy in Guwahati. 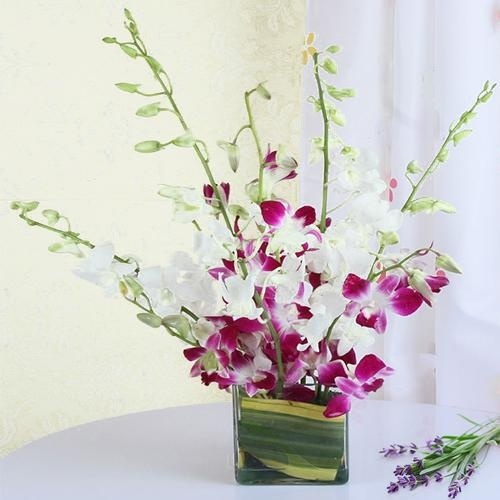 From Pink Rose to Yellow Gerberas, White Lilies to Blue Orchids we have it all. 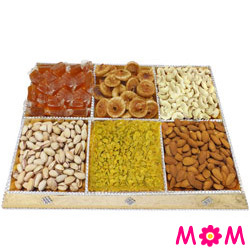 Our 24x7 customer service team ensures proper handling of your queries. 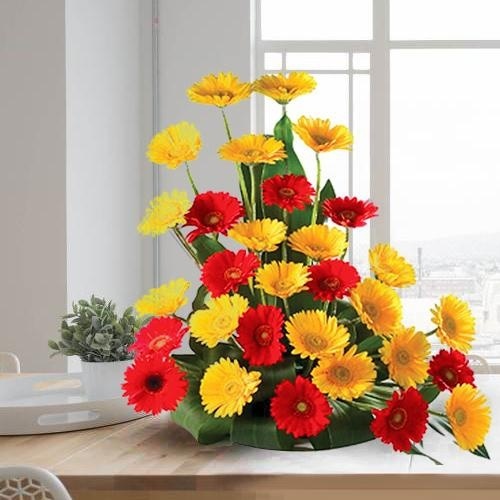 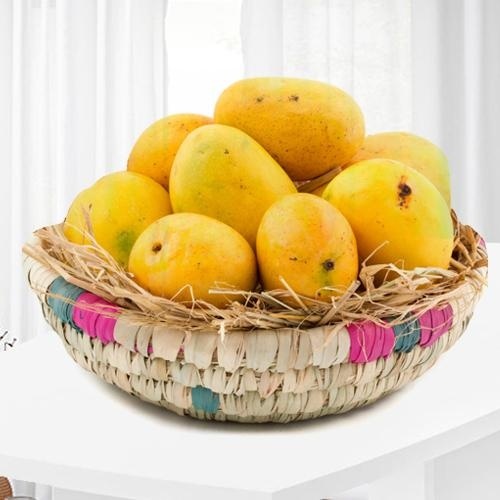 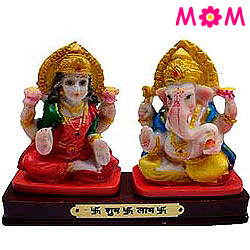 Free Same Day Shipping of Mom�s Day Flower Gifts at various locations in Guwahati like Narikalbari, Japorigog, Bikash Nagar makes us reliable. 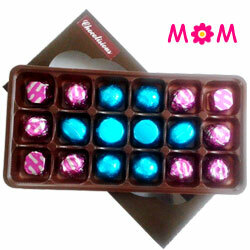 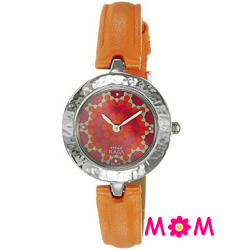 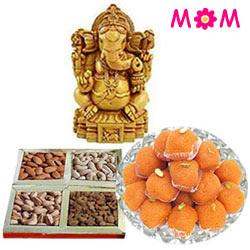 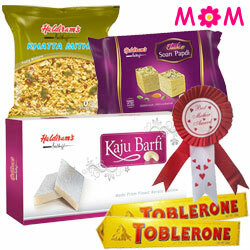 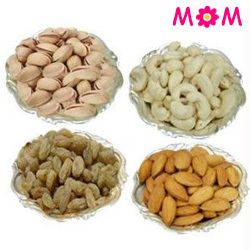 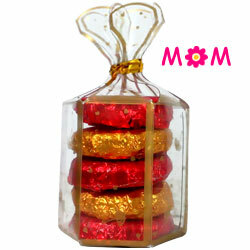 Impress your Mom with Mother�s Day Gifts in Guwahati. 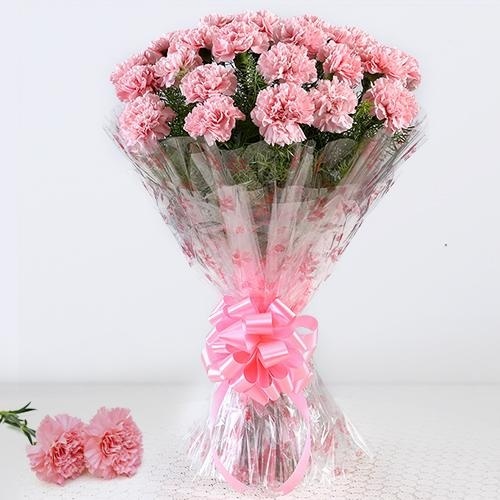 Simply browse our Online catalogue and choose some amazing Basket of Pink Carnations or 24 Mixed Roses in Vase or Mixed Color Gerberas paired with Cadbury Chocolates, Colorful Balloons or Eggless Pineapple Cakes and many more items like Sarees, Designer Bracelet, Branded Perfumes, Personal Care items, Gourmet Hamper etc. 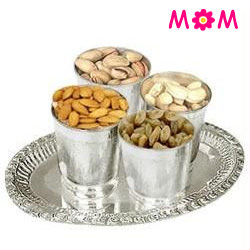 and make your Mummy feel pampered. 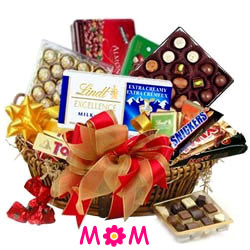 We do Delivery of Mom�s Day Flowers and Gifts to any places in the city like Jyotikuchi, Chandmari, Jorabat etc. 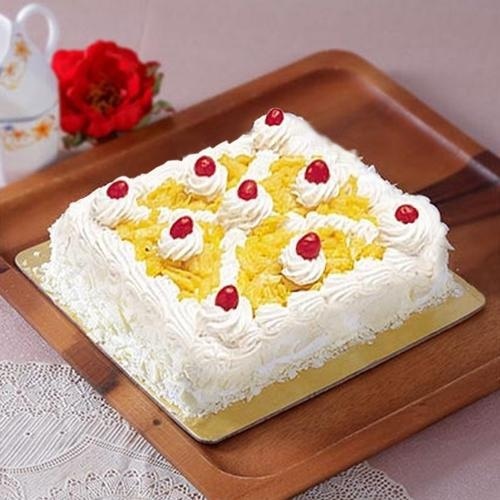 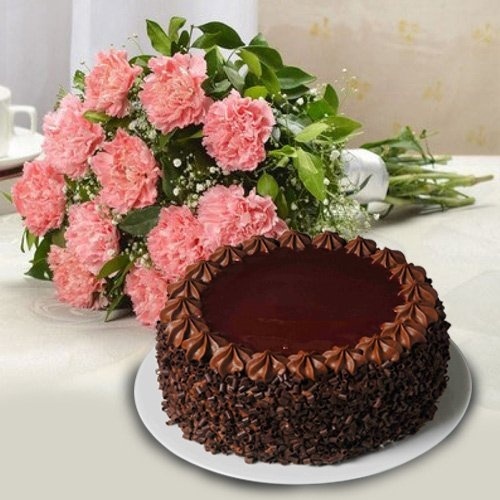 Send Cakes & Flower Combos Online on Mother's Day in Guwahati even if you are away from her, with the help of our reliable Same Day and Next Day Delivery service. 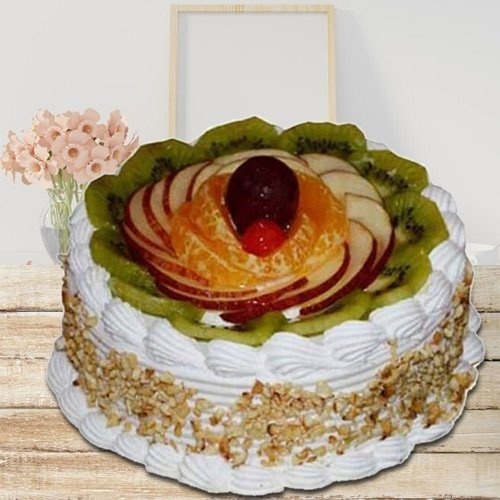 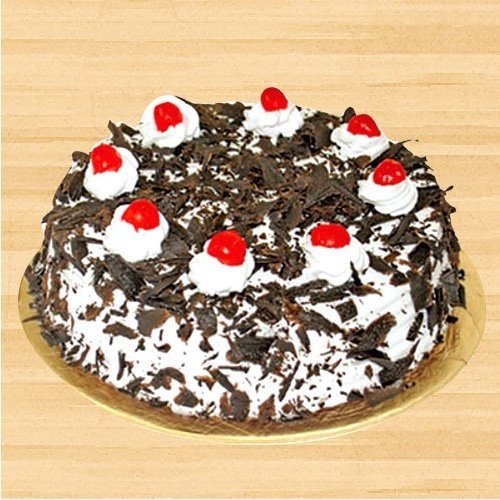 For this special day, just browse through our website and Order for a Black Forest Cake or a Strawberry Cake with beautiful Mixed Floral Arrangement, Crunchy Dry Fruit Platters and other items for your Mom in Guwahati. 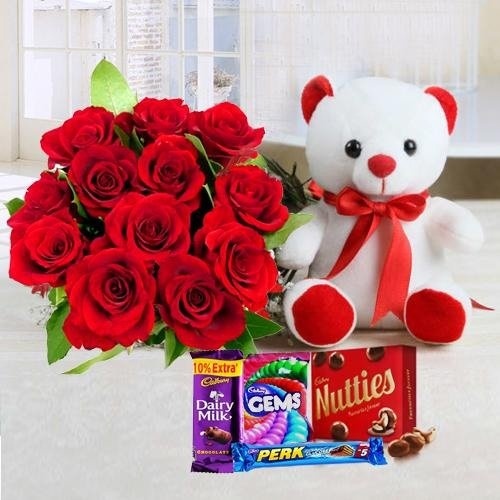 With the chosen Gifts for Mummy, you can also add a soft Teddy Bear, Chocolate Bouquet, Haldiram Sweets, Branded Watch, Pendants & Earring Sets etc. 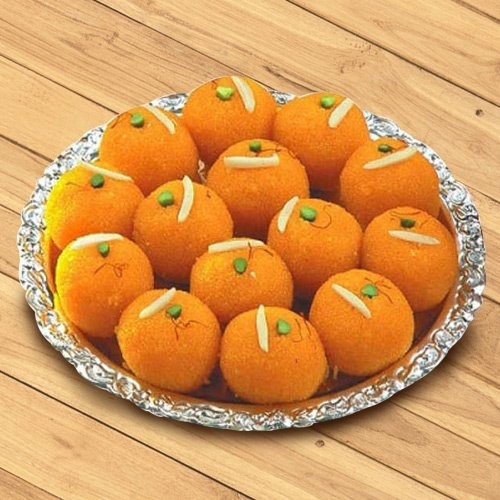 available at a very cheap cost. 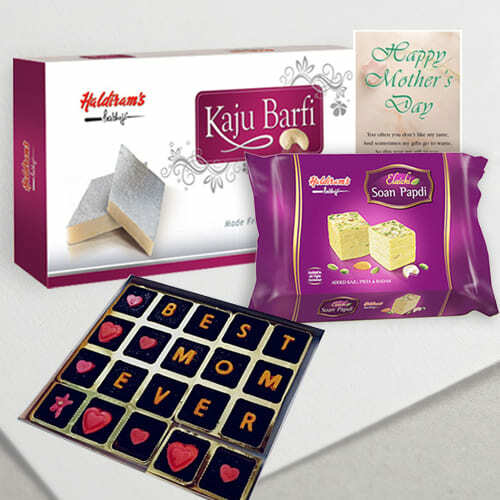 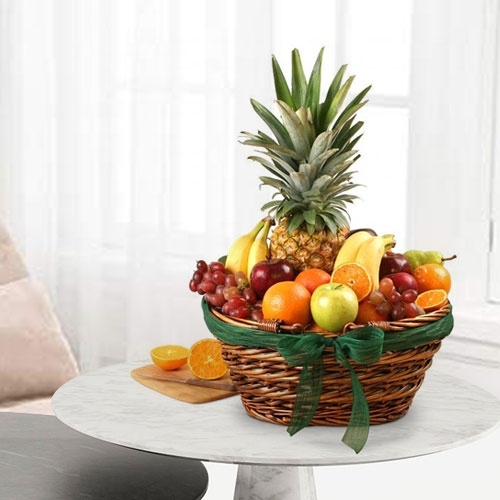 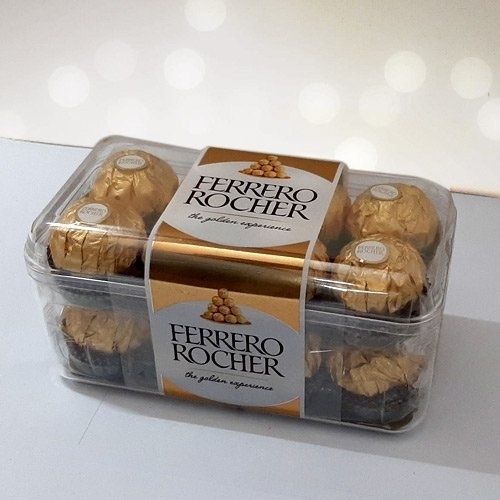 Mother�s Day Gifts can be delivered to all possible locations of Guwahati such as Azara, Ambikagirinagar, Dhirenpara and all over Guwahati, Assam on your chosen date in just few clicks.